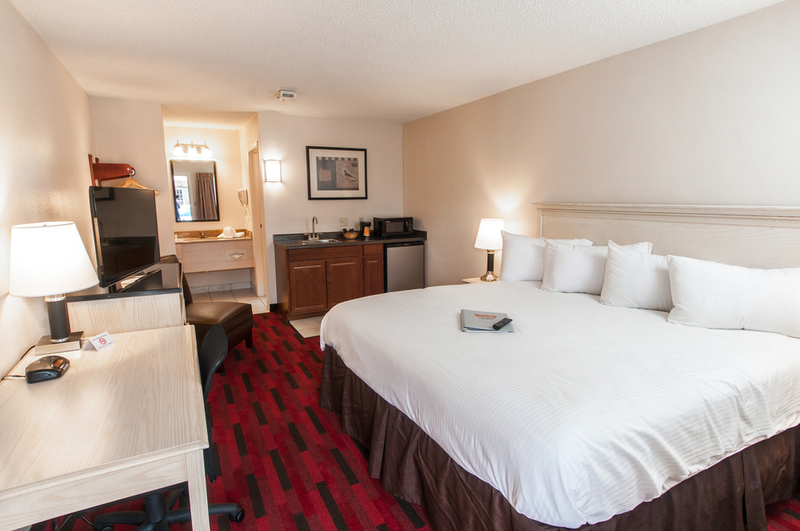 Newly renovated in 2015, the Varsity Inn is an economy hotel with exterior corridor access. Located within walking distance of Lennox Town Center and several facilities at The Ohio State University and Wexner Medical Center. The hotel is 119 rooms with ample parking and restaurants adjacent to the hotel. Bob Evans located next door. Tim Hortons, Wendys, Brenz Pizza, Zoup and several others in Lennox Town Center within walking distance.